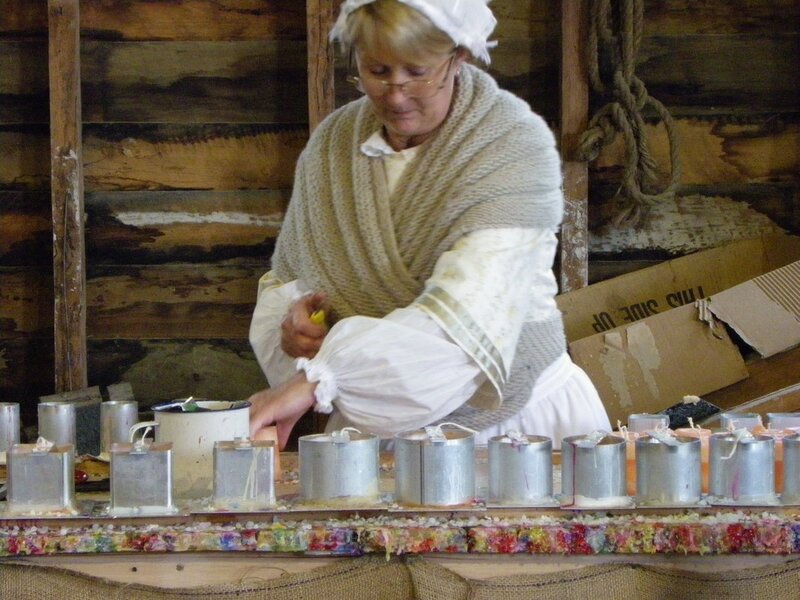 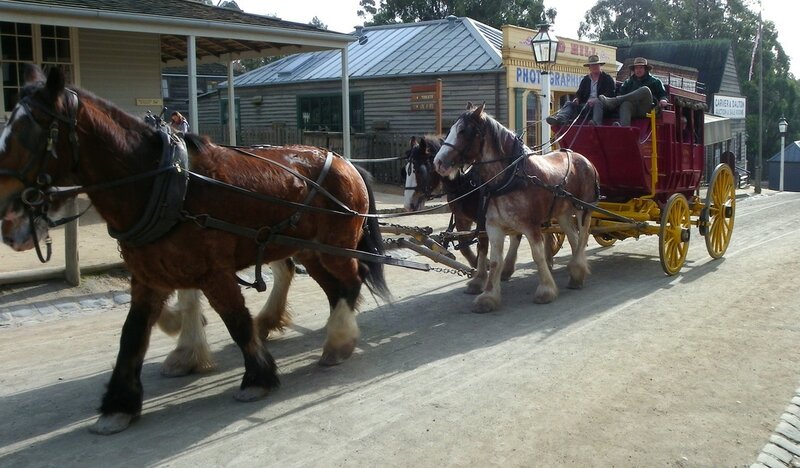 Sovereign Hill, Ballarat, Victoria, Australia. 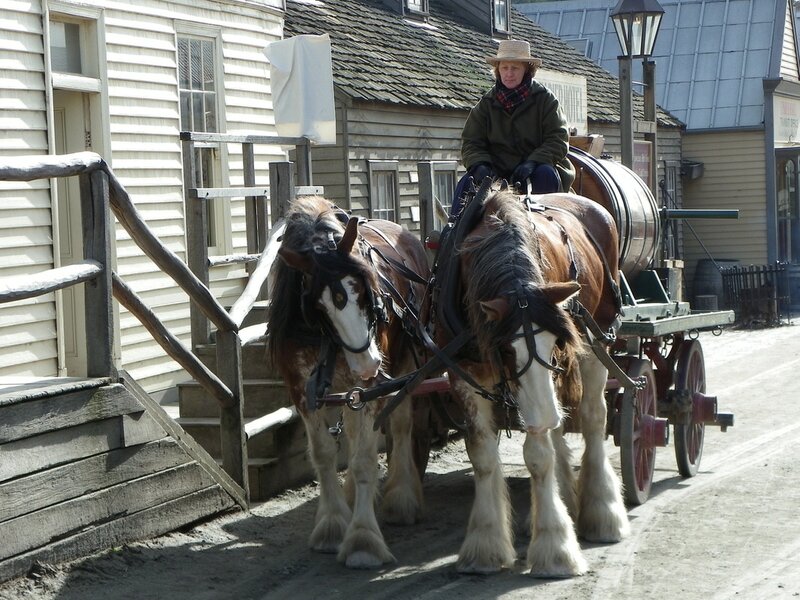 Horses pulling cart. 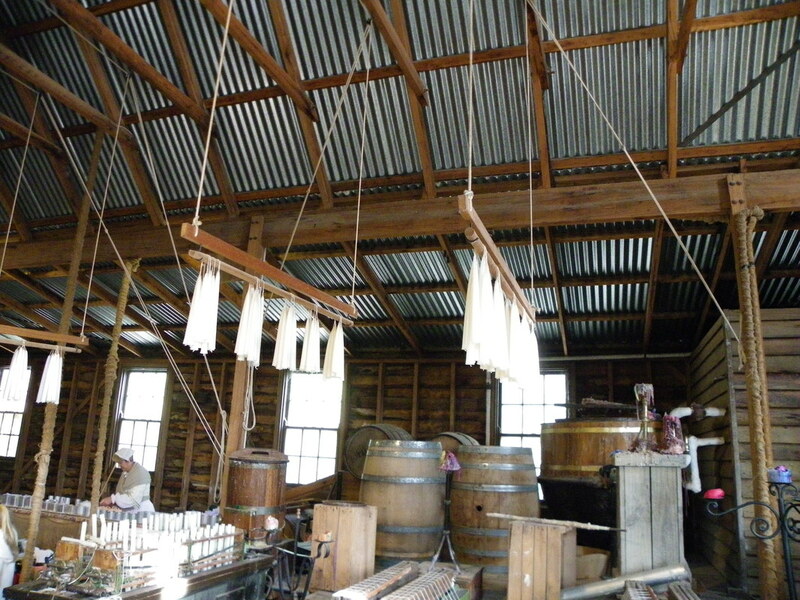 Sovereign Hill, Ballarat, Victoria, Australia. 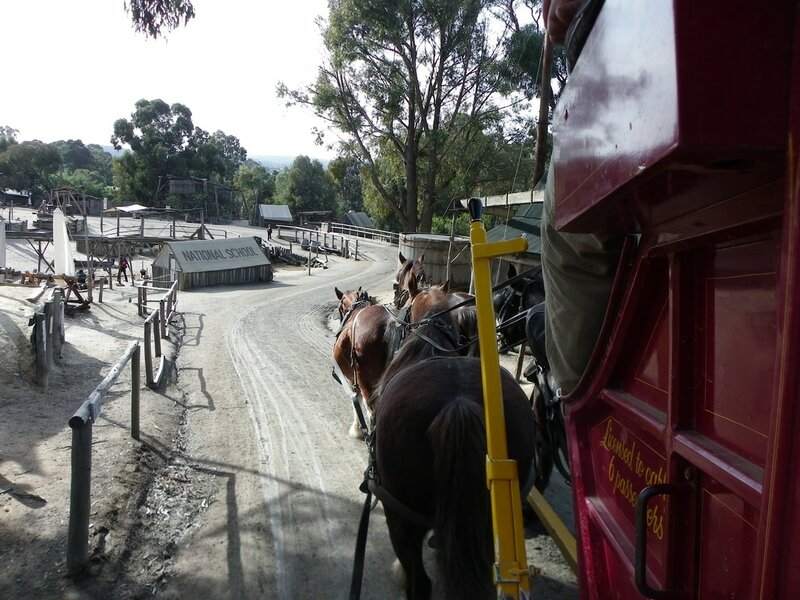 Horses pulling coach. 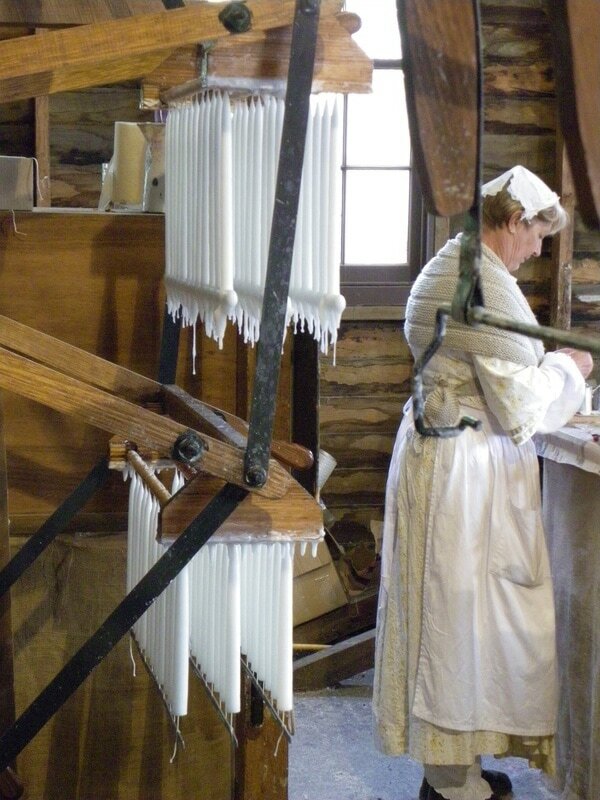 Sovereign Hill, Ballarat, Victoria, Australia. 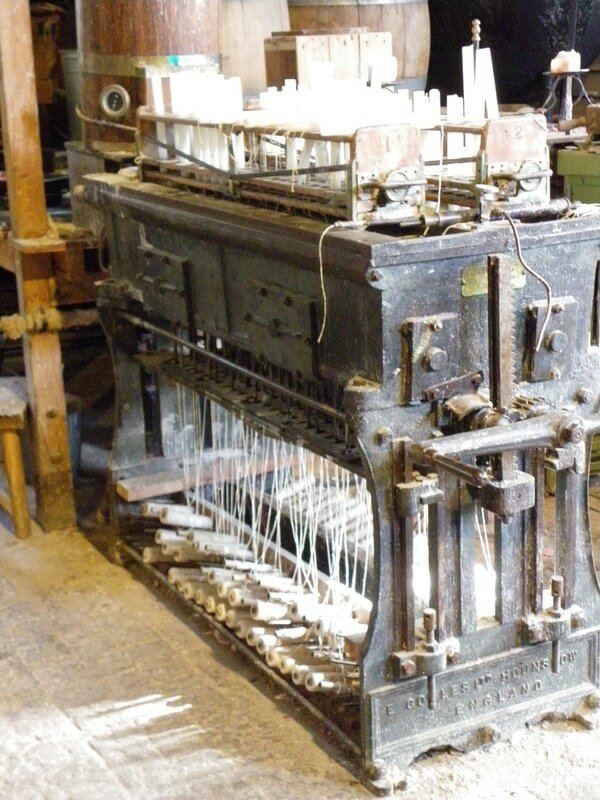 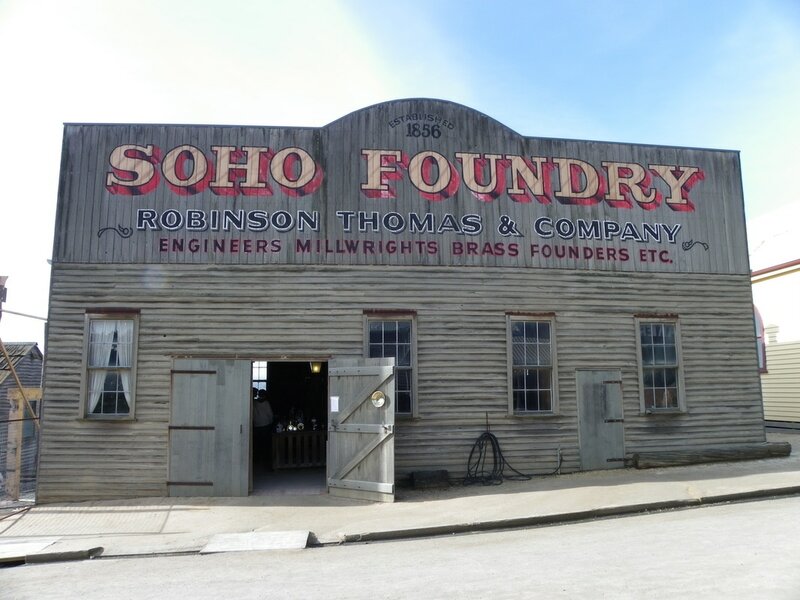 Soho Foundry. 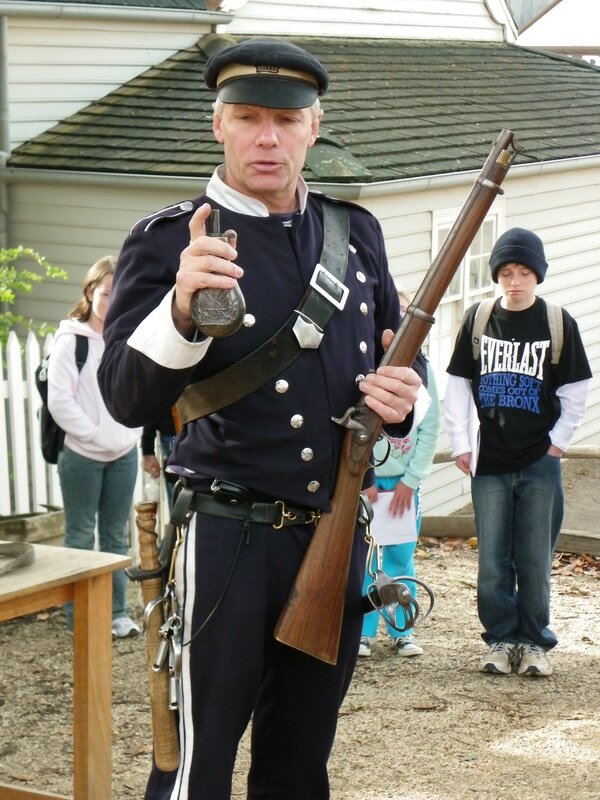 Sovereign Hill, Ballarat, Victoria, Australia. 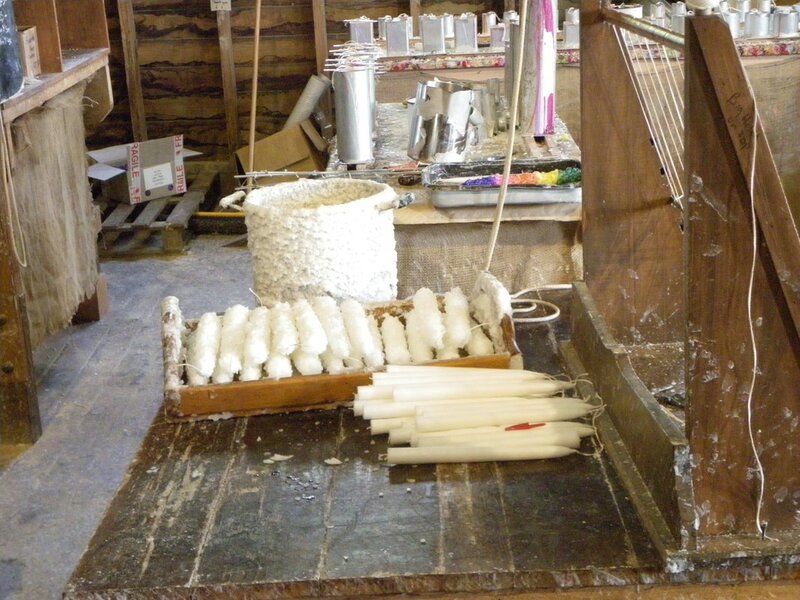 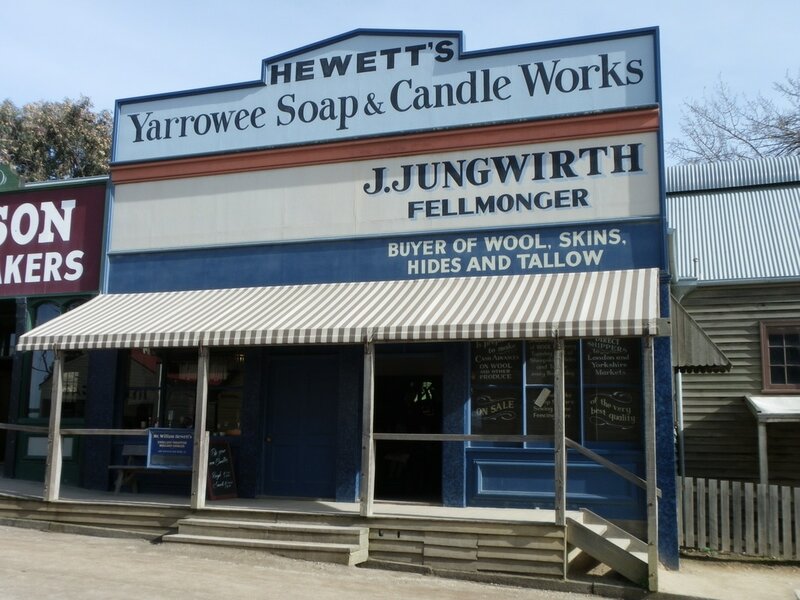 Yarrowee Soap and Candle Works. 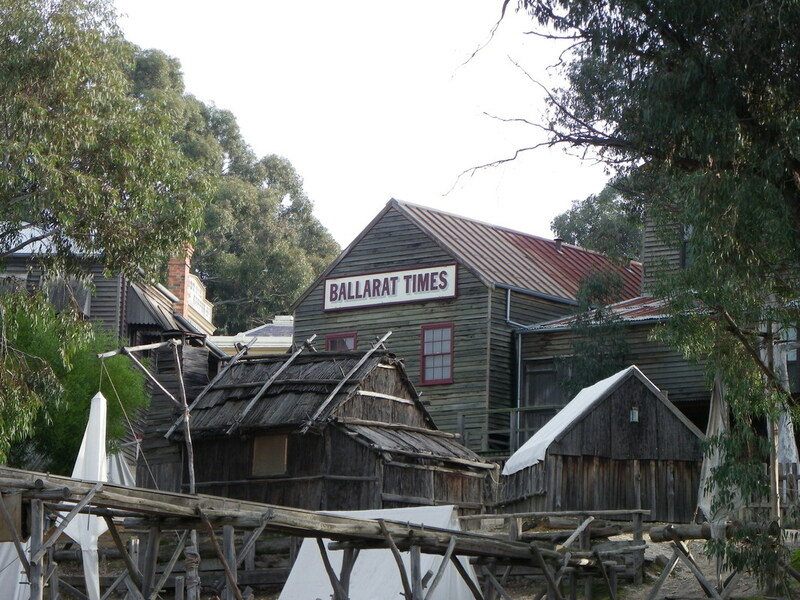 Sovereign Hill, Ballarat, Victoria, Australia. 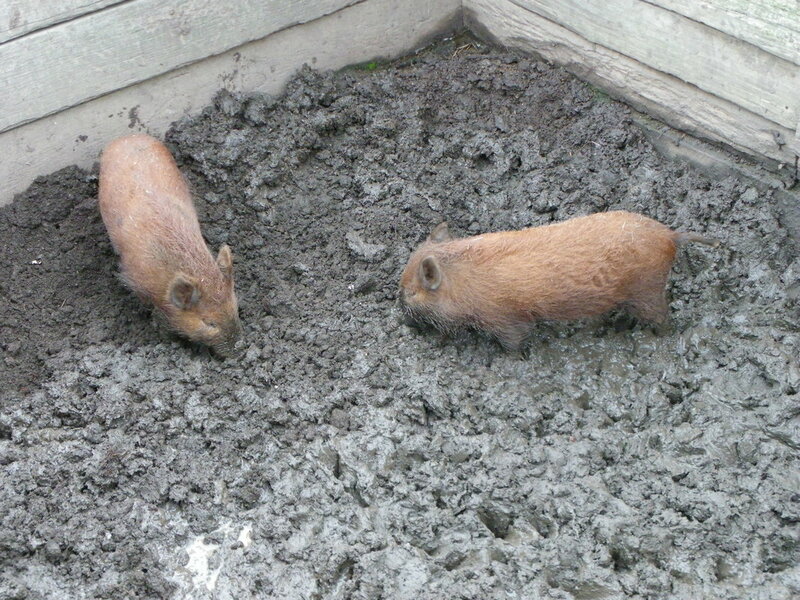 Pigs in Mud. 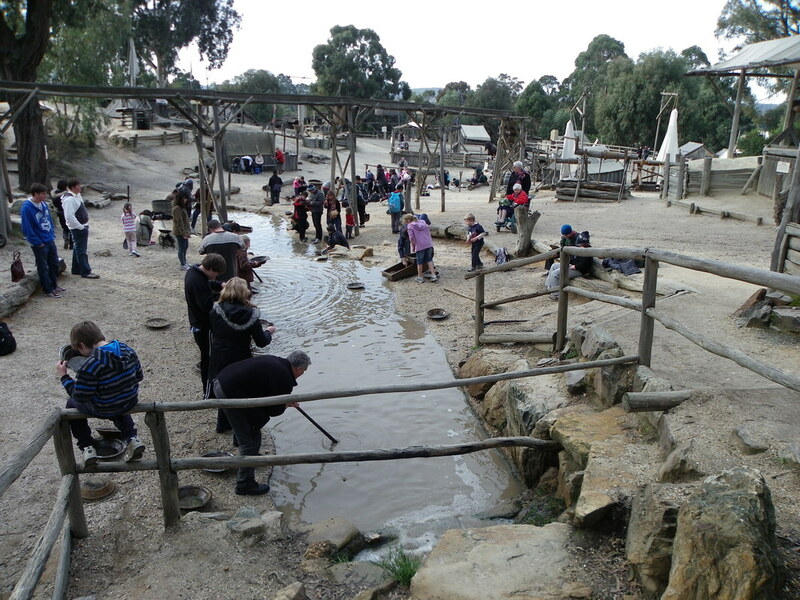 Sovereign Hill, Ballarat, Victoria, Australia. 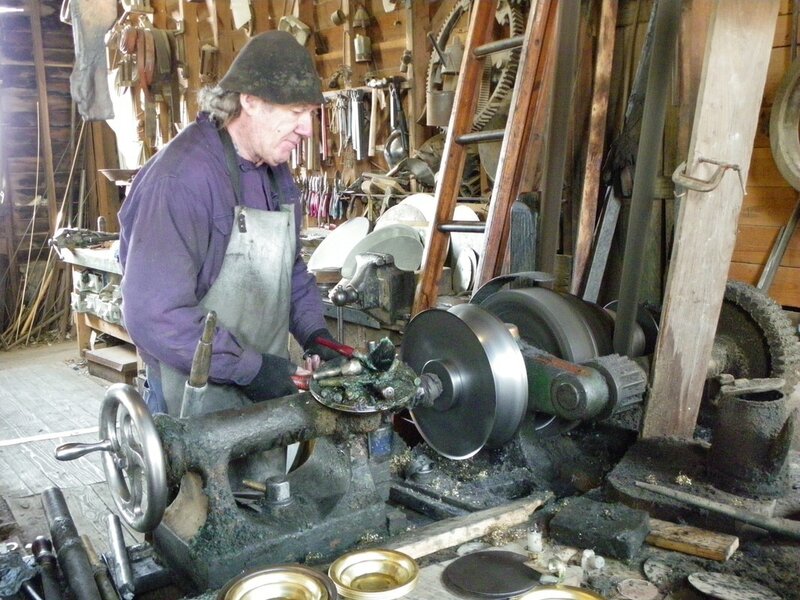 Farrier. 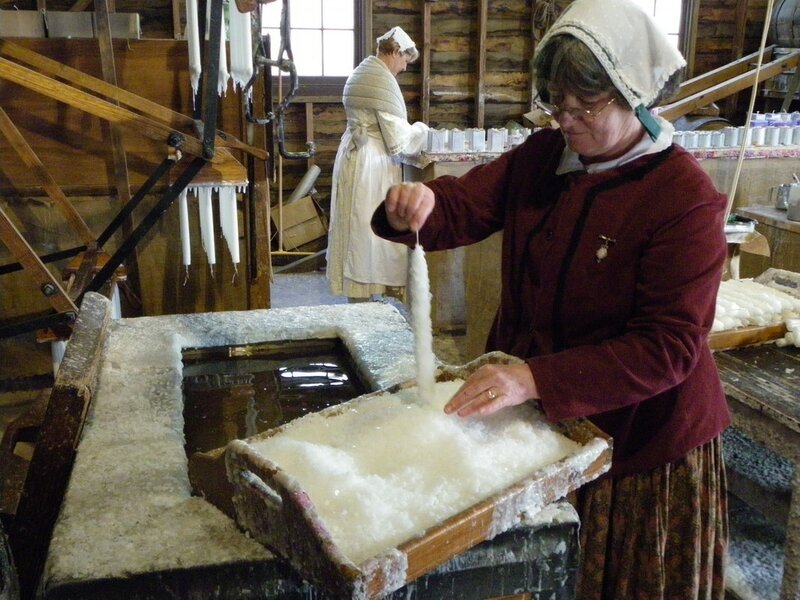 Sovereign Hill, Ballarat, Victoria, Australia. 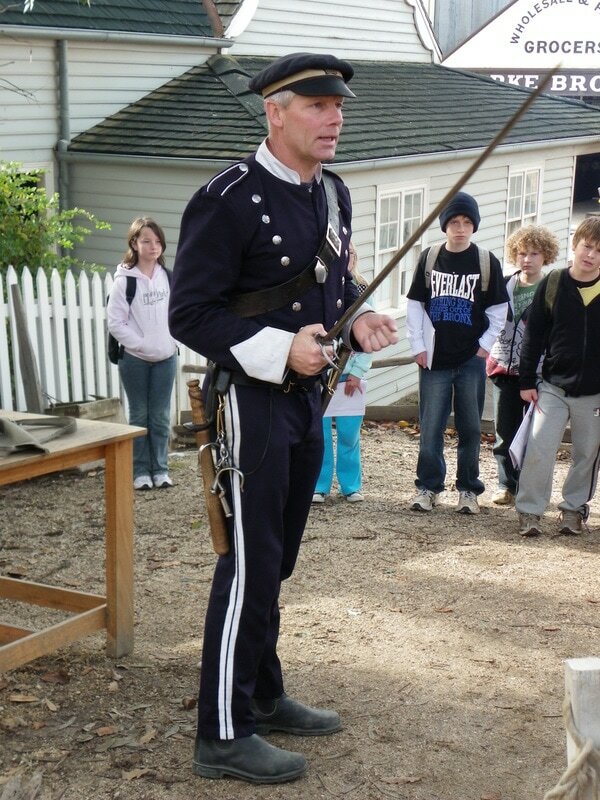 Sword and Gun Demonstration. 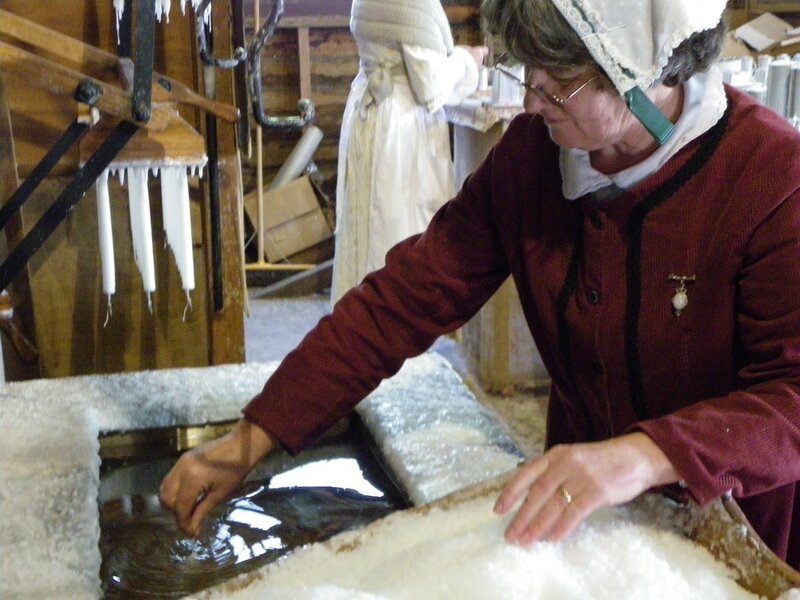 Sovereign Hill, Ballarat, Victoria, Australia. 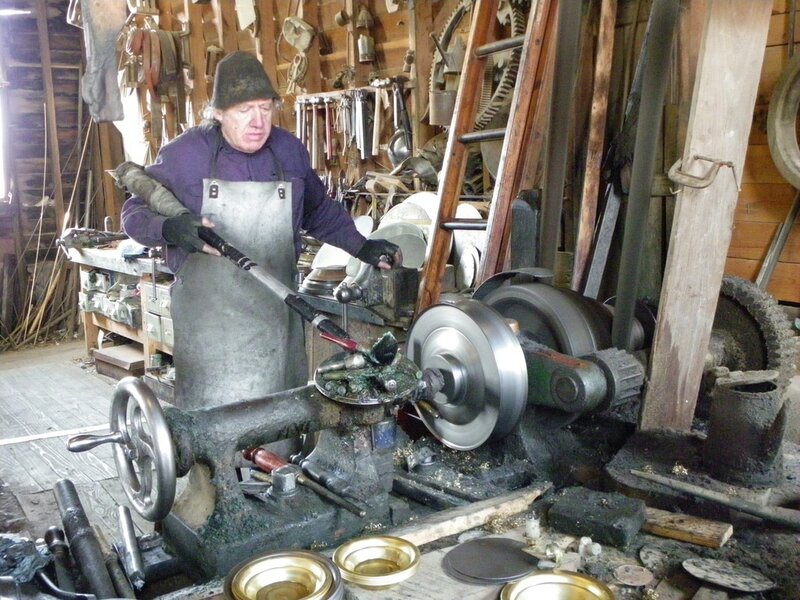 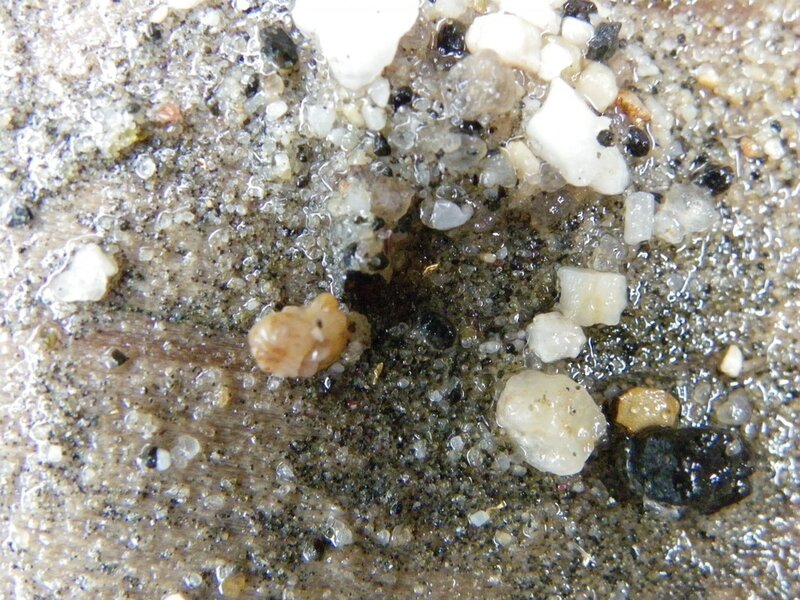 Gold Panning. 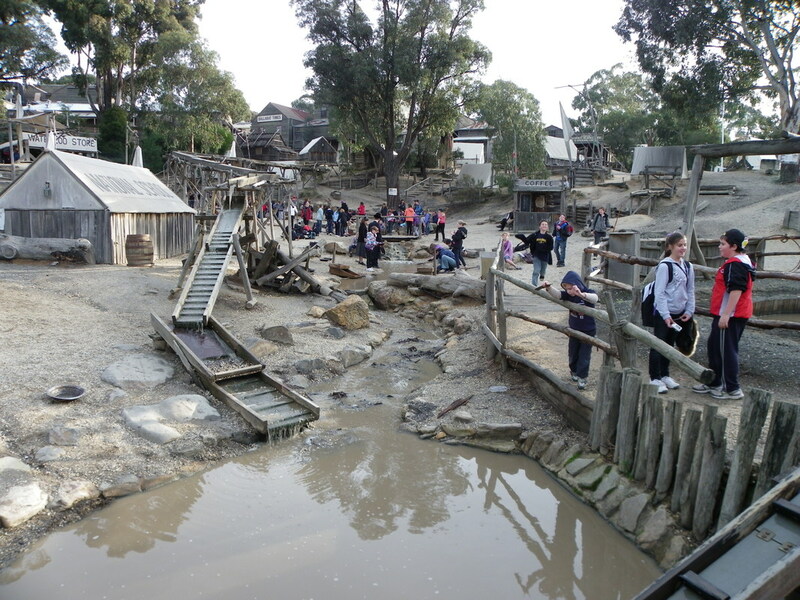 Sovereign Hill, Ballarat, Victoria, Australia.